Square One Shopping Centre in Toronto has a dedicated nursing room that is good according to some nursing moms moms. It's built in 2015 and very spacious. There aren't many chairs for such a big room though, about 5 or 6 total. When the door opens depending on which chair you're sitting in you are in direct sight line to anyone walking outside, so it's best to keep an active eye on the door to keep it closed while you nurse. 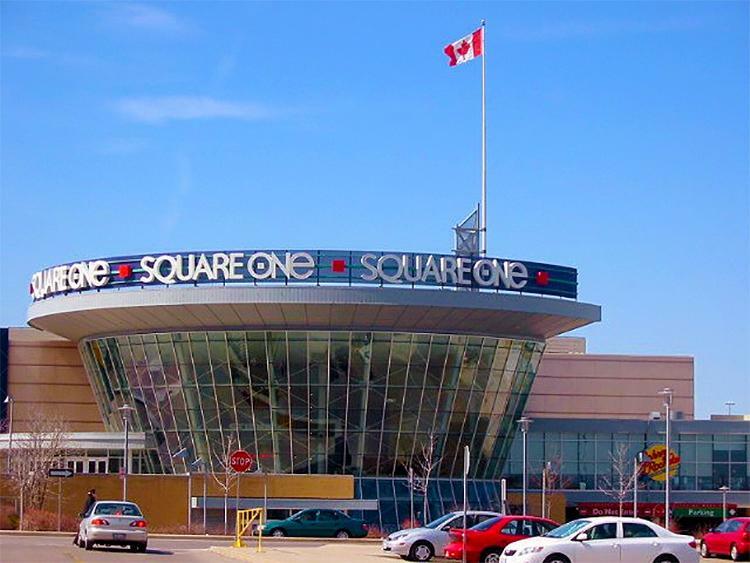 "Nursing Rooms and Family Washrooms are located throughout Square One. All of these washrooms are wheelchair accessible.